Concept Medical is seeking FDA approval for a newly developed cardiac balloon. Indian American cardiologist and entrepreneur Dr. Kiran Patel has invested $60 million at “an undisclosed valuation” in Concept Medical Inc., a Florida-based medical device company. The newly infused funds will support clinical trials on cardiac devices, the company said in a press release. Doshi, an Indian American, founded Concept Medical in 2008. It has a manufacturing subsidiary in India, Envision Scientific Pvt. Ltd.
Concept Medical said it has approached the US Food and Drug Administration for an “Investigative Device Exemption” for its newly developed stents and balloons that open blocked coronary arteries. The balloon is coated with a substance called Sirolimus, which reduces rejection. An FDA exemption will allow these devices to be used in clinical studies. The company said the new funds will also be used to increase clinical data and registries to qualify for cost reimbursements in Europe, where the product is already in the market. According to the release, Concept Medical has received 96 patents and dozens more under process in different countries, including the United States, China, Japan, India and several European nations. Patel and his wife, Dr. Pallavi Patel, have built and sold two billion dollar healthcare companies in the past two decades. In 2002, they sold WellCare, one of the largest HMOs in Florida, with more than 400,000 members and revenue in excess of $1 billion. They sold Freedom Health and Optimum Healthcare nearly a year ago. 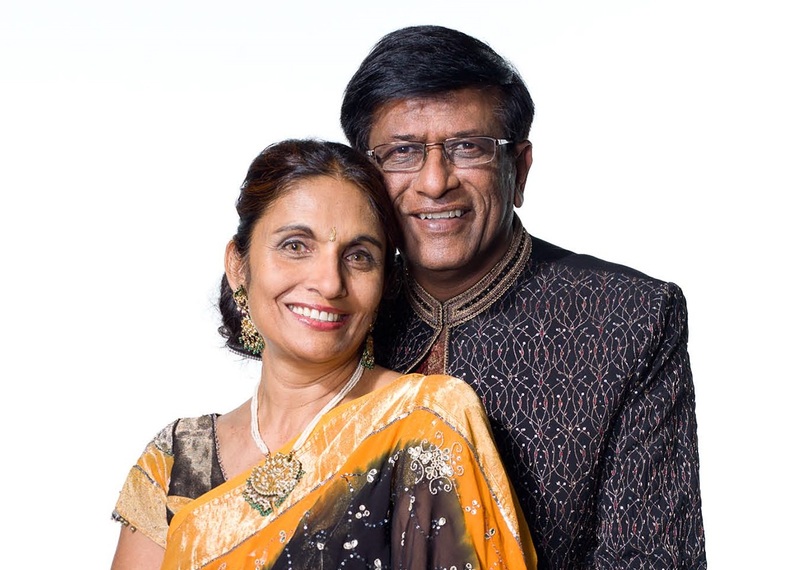 The Patels now run one of the largest philanthropic organizations in the state of Florida, the Drs. Kiran and Pallavi Patel Family Foundation. In September 2017, the foundation announced a $200 contribution to the Nova Southeastern University in Florida.